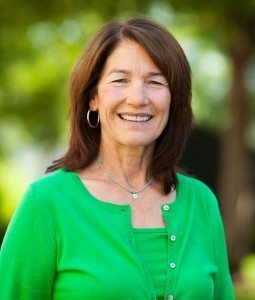 Cindy is a University of Oregon alum with a degree in Biological Anthropology. 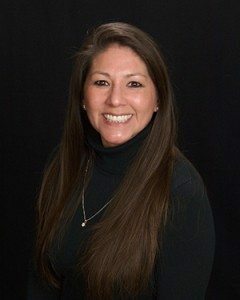 She has worked in the dental field since 1997 and brings with her a personnel background from previous experience with the U.S. Forest Service. Cindy feels that the best part about working in the dental field is interacting with patients. She is committed to providing excellent customer service and working together with the entire dental team to create a positive and comfortable experience for every patient who comes through the door. Cindy feels very fortunate to be surrounded by an exceptional staff that believes in their roles as healthcare providers and recognize the impact of quality dental health on the entire body. Cindy says that the focus on patient care and comfort make coming to work a rewarding experience every day. 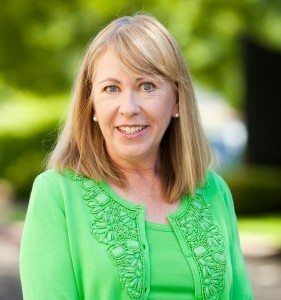 When not at a University of Oregon sporting event or Eugene Emeralds baseball game, Cindy enjoys working in her yard, hiking, biking and spending time with her family and friends. 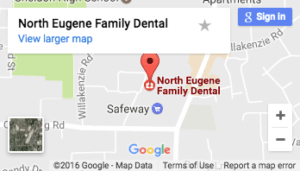 Dora has been a dental hygienist for almost 20 years in Eugene, Albany and Hawaii. She received her AA degree at Bakersfield College and her Associate degree in Dental Hygiene at Lane Community College. While at LCC, she received the Golden Scaler Award for Clinical Excellence. Communication and long term relationships are very important to Dora. She is committed to providing compassionate, caring and comfortable care to her patients. This is her contribution to her patient’s general health. Dora enjoys volunteering at the Children’s Dental Sealant Clinic, Serbu Dental Clinic as well as working as a Spanish interpreter. Yo hablo español. When not caring for her patients, Dora participates in local walking and running events and is a member of a Chi run/walk group. She also enjoys hiking, biking, family, traveling and being a Duck fan. Dora continues to be excited and challenged in a very rewarding dental hygiene career. Marie brings years of experience and commitment to her profession. Learning and staying current with dental trends and advancements are of the utmost importance to her. She believes in an evidence based approach to preventing and treating periodontal disease. Along with her technical skills Marie values her interpersonal relationships with her patients. She feels she is a team member on each of her patient’s health team, striving for their best possible health. Marie has 2 cats, Neko and Angel. Travel, golf and overall fitness are her enjoyments. She is devoted to her family and friends. 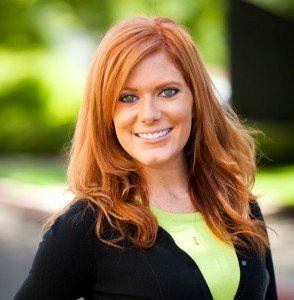 With seven years of working in both clinical and front office settings, Amber is able to offer our patients all the help they need in understanding all aspects of their dental care. Amber is an Oregon native who enjoys riding ATV’s at the coast, spending time with her two nephews and Oregon Duck Football!